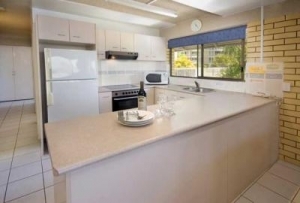 All apartments at Bellardoo are fully self contained, with cable TV, linen supplied, full kitchens and separate laundries to use for your convenience during your stay. 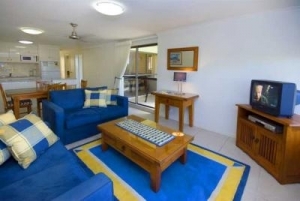 Set up for extended living purposes, you'll be in your home away from home. 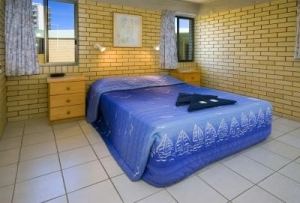 You have a choice of either air conditioned or fan cooled apartments, so kick back and relax at Bellardoo!